What would define “success” for you in 2019? Is it earning a specific amount of income? Is it achieving a certain level of health? 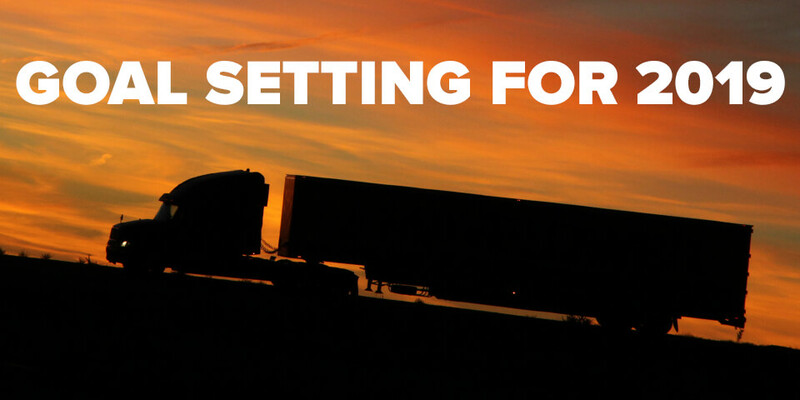 Is it taking the next step in your business to become, say, an owner-operator or fleet owner? This is the time of year most of us reflect on our goals. But how do you ensure that achieving success with one goal doesn’t lead to failure in other areas of your life? For example, you could set an income goal that would require you to run much harder in your business and be out on the road for much longer stretches, but will that be at the expense of your health or relationships? How can you bring greater balance to your goal setting so that you include all the areas in your life that are most important for defining “success” for you? I wrestled with this question a few years ago at a time when I was on the verge of burnout. And after a lot of reading and study on personal goal-setting, I developed what I call the “6-F Framework” which has helped me achieve much more than I have thought possible, while also maintaining some sort of balance in life to keep me from getting completely out of kilter. So, what does this goal-setting framework look like? Here are the six “Fs” to consider as you set goals for 2019. Whatever religion you practice—or even if you don’t practice a religion—this is where you center yourself on what you believe to be your life purpose and philosophy. When you tap into your higher purpose as to why you’re on this planet, you gain the inner strength you need to push through the hard times. It’s what keeps you grounded when things are going great—and what keeps you going when you feel like everything is falling apart. Start and maintain a mindfulness and meditation habit. Take a certain number of online classes from reputable teachers on specific areas of your faith that you want to develop and strengthen. There are countless examples of people who are successful professionally, but their personal lives are falling apart, beginning with the relationships with their family. After all, what good is it to achieve specific financial goals when you no longer have a strong family to share that money with? No matter what you achieve in your business, the biggest legacy you will leave on this planet is how you impact and help shape the lives of the people who know you best—your family. So, this “F” reminds us that we cannot neglect our family relationships if we truly want to be successful. Make time for your kids and grandkids. Save money for vacations and other opportunities to create lifetime memories with your family. This is where you focus on both your business and investment goals. 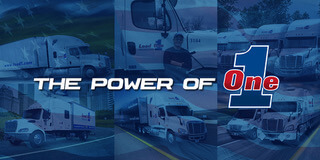 Are you a driver for a fleet owner who is working toward truck ownership? 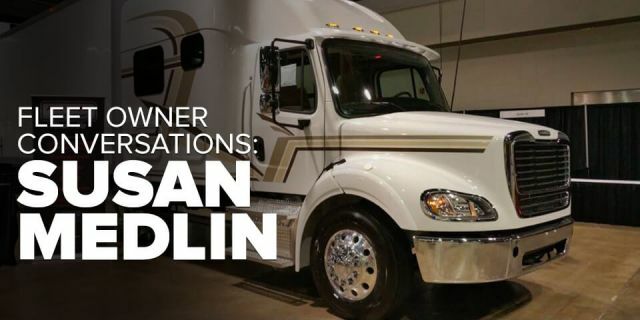 Are you an owner-operator working toward becoming a fleet owner? And while you’re working for money, what are your goals for putting that money to work for you? Set aside X% of income for vacations. I define “facilities” as the assets that impact the operations of my family and business. So, for me, those assets would be my home and vehicles. The idea here is to set goals that pertain to the maintenance, updating, and eventual replacement of those assets. 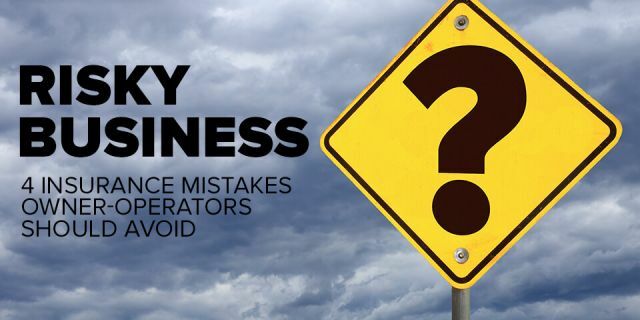 As expediters, you could take a similar approach to manage your truck(s) and/or van(s), real estate holdings, and other assets that require your attention and care. 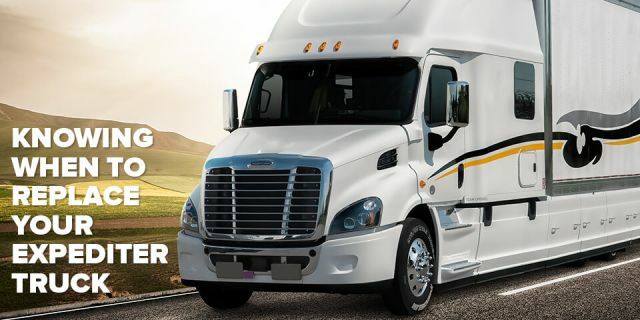 Save for down payment to purchase next truck to become a fleet owner. Purchase new truck mattress to improve sleep quality while on the road. Research telematics systems to help with managing fleet maintenance. This is about taking care of the goose that lays the golden egg—your body—by setting goals related to nutrition and exercise. 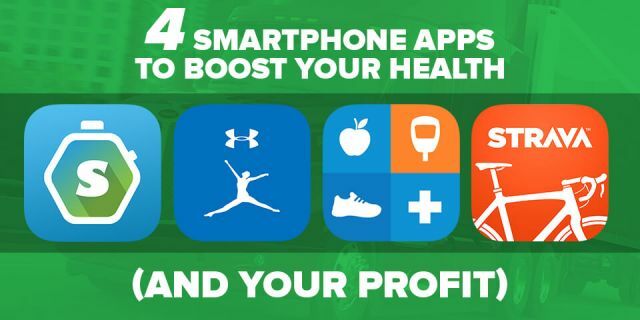 Your body and mind are what enable you to earn an income. And your body is the ultimate machine. But just like your truck, if you don’t maintain that machine, it will break down and cost you a lot of money. So, what are your goals for improving your health and fitness in 2019 to keep you on the road and feeling great while making money? Research and start a new nutrition plan—perhaps this could be Whole30 or a ketogenic diet. Do strength training three days per week. Hire an online fitness coach for accountability. Wait...goals for friendships? That sounds weird, doesn’t it? Well, this “F” isn’t necessarily about expanding your number of friendships. It’s about what you can do to ensure you’re surrounding yourself with the right kinds of friends. It’s also about being deliberate and intentional with your relationships. What can you do this year to deepen those friendships? So often we focus on our work and our business as our legacy. But what will last long after we’re gone are the relationships we’ve invested in and the lives we’ve impacted. And that legacy begins with our family and then extends to our friends. Be available to mentor other expediters. Meet X new people each week. When you set goals with all six “Fs” in mind, you’ll experience much greater fulfillment and passion for life as you strive to achieve those goals.